The WA State Government announced that 42 successful projects will share up to $4.75 million in funding under Round 14 of the Exploration Incentive Scheme’s (EIS) Co-Funded Drilling Program that aims to encourage exploration in WA for the long-term sustainability of the State’s resources sector. 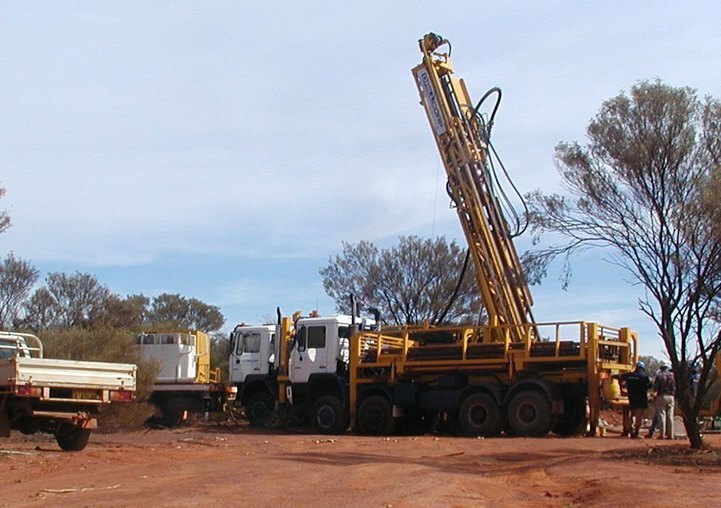 WA Mines and Petroleum Minister Sean L’Estrange said the highly competitive drilling program provides companies with added incentive to drill in underexplored regions. “Encouraging exploration is the key to the continuity of Western Australia’s vital resources industry, which will underpin the State’s economy for decades to come,” Mr L’Estrange said. Established in 2009, the Co-funded Drilling Program refunds up to 50% of direct drilling costs with caps of $150,000 for a multi-hole project, $200,000 for a single deep hole and $30,000 for a prospector’s project. Mr L’Estrange pointed out that an economic impact study released early in 2015 found that every $1 million spent by the EIS generates $10.3 million of exploration activity and a longer term benefit to the State, in terms of higher Gross State Product, of $23.7 million. “Refunds are made after completion of drilling and the submission of reports which are released publically on the Department of Mines and Petroleum’s WAMEX and WAPIMS databases, after a six-month confidentiality period,” the Minister added. 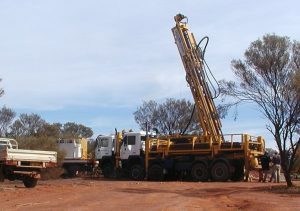 Other EIS discoveries include the Yeneena copper deposit in the Paterson Province, the Millenium zinc in the East Pilbara, the Camelwood nickel deposit 500km north of Kalgoorlie, and Dusk Til Dawn gold discoveries north-east of Wiluna, as well as deep gold at Gruyere east of Laverton and the nickel discovery at Emily Ann near Lake Johnson. To see the list of successful Round 14 applicants and a map showing the distribution of projects, please visit http://www.dmp.wa.gov.au/eisdrilling.